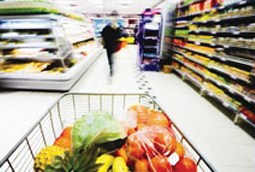 The Carolinas Food Industry Council (CFIC) serves the retail and wholesale food industries in both North and South Carolina. Headquartered in Raleigh, the Council serves more than 2,500 grocers in the Carolinas and has staff in both states. The Voice of the Retail Food Industry in the Carolinas!